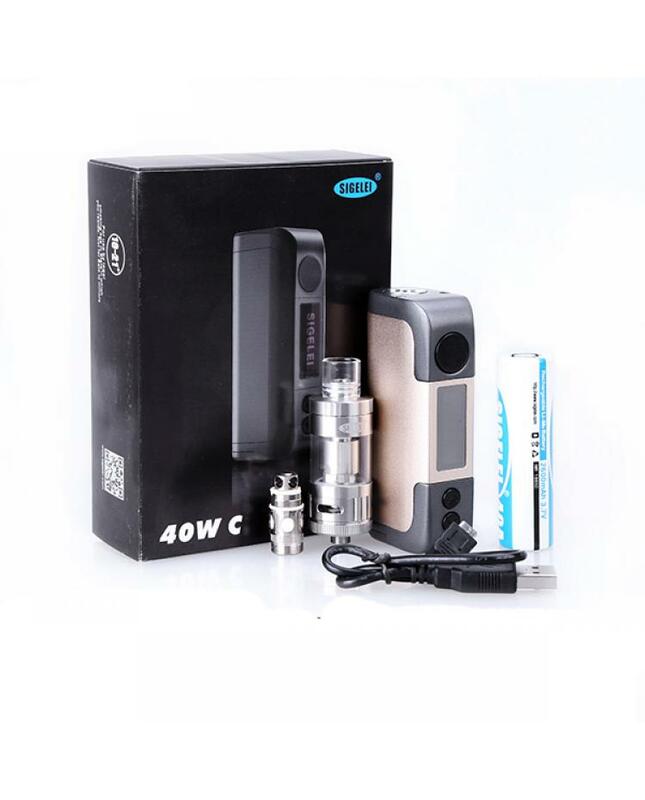 Newest temp control vape kit sigelei 40w-c, the kit includes 40w-c temp control mod and x-tank tank. 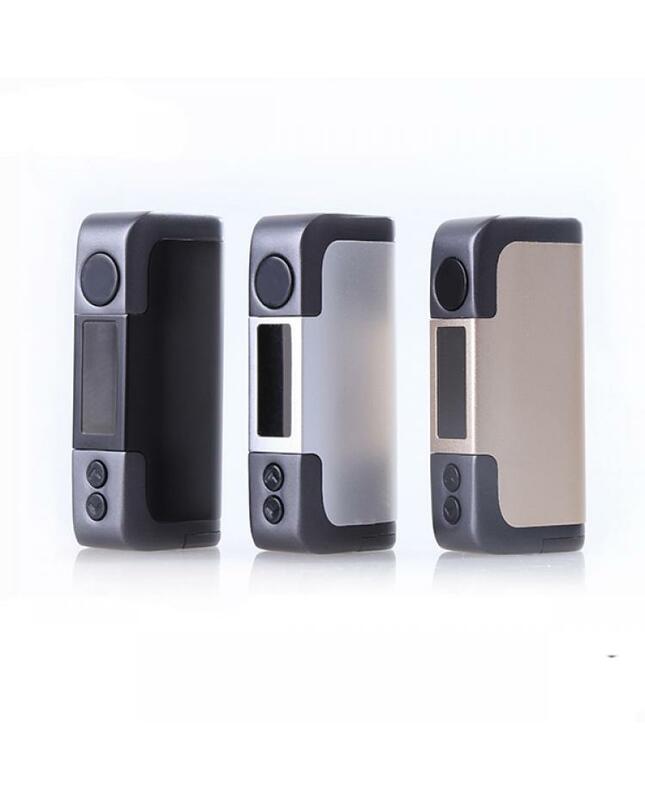 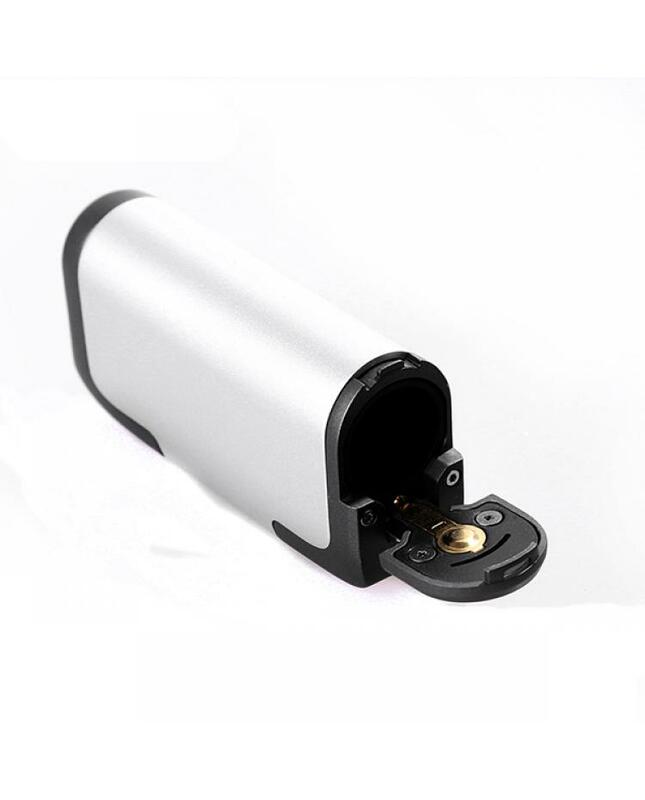 black, silver and gold colors avaliable, max output 40watts, powered by 1pc 18650 battery, VW and TC output modes avaliable, this new sigelei 40w TC mod only support NI200 coils under temp control mode. 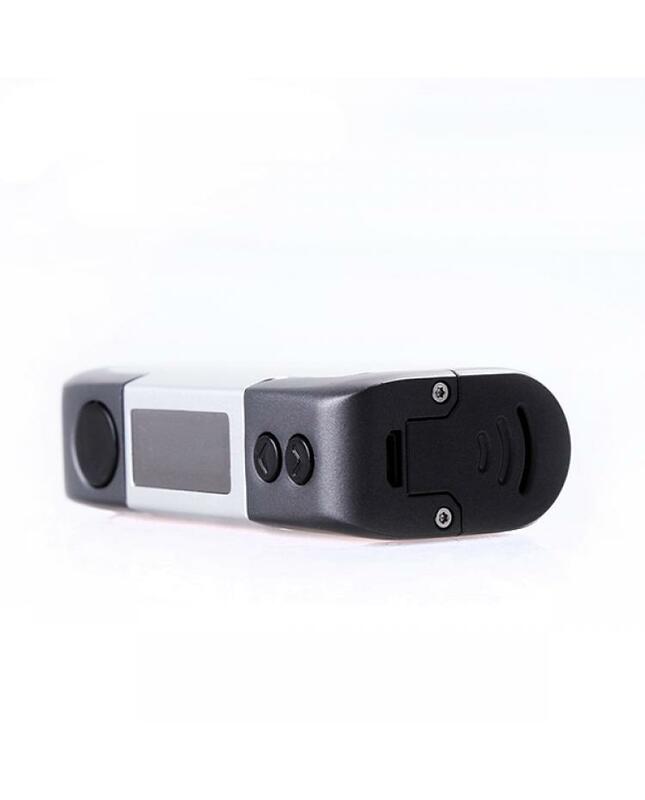 support resistance as low as 0.05ohm.